Learn about Melissa Smith's inspiring career working in health and social justice in communities in the US and abroad. 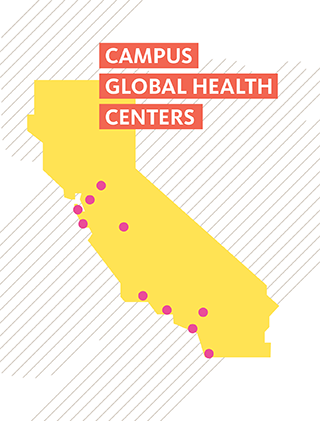 The UC Global Health Institute Planetary Health Center of Expertise offers amazing summer opportunities for UC students. Now accepting applications! The Women’s Health, Gender, and Empowerment Center of Expertise is accepting submissions for a special issue of the journal Culture, Health & Sexuality. UCGHI leadership and friends tell students about career options in global health. 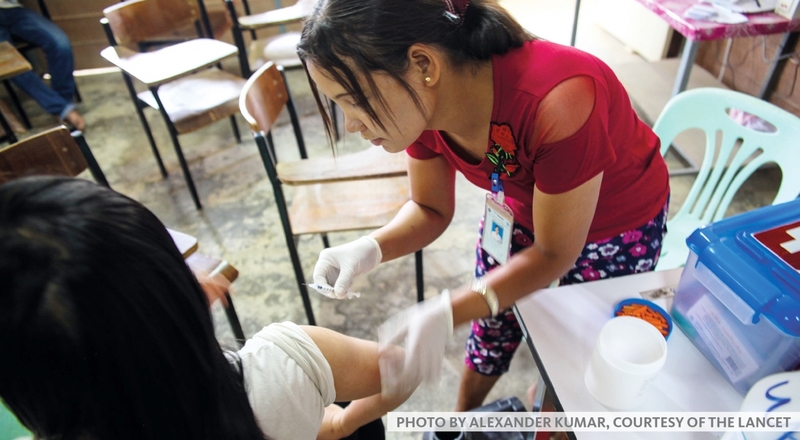 Explore our new global health courses for undergraduates, created in partnership with UC Online.